It’s winter in the Northeast and we are running into the coldest months of the year. If you operate a commercial property, now is not a good time to have a boiler failure. 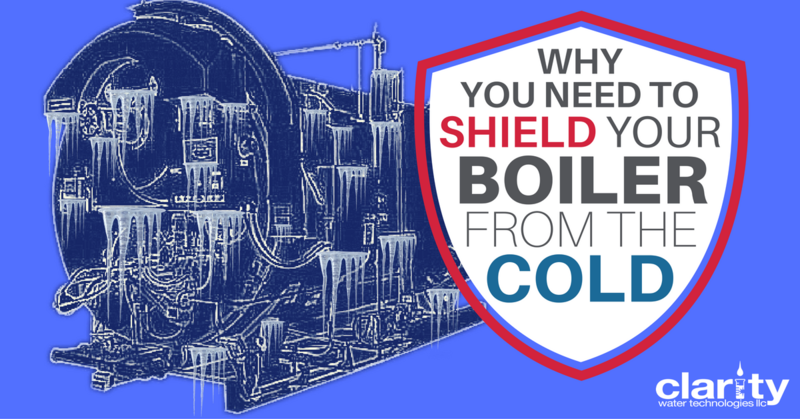 If you operate an industrial or manufacturing facility, there is NEVER a good time to lose a boiler! Unfortunately, this a common occurrence throughout the winter months and culprit is very often cold feed water. Monitoring your boiler feed water temperature should be an important part of your daily boiler inspection and should be worked into your overall boiler maintenance program.